I would like to bring everyone’s attention to a wonderful musical artist that I have been inspired by since I was much younger. 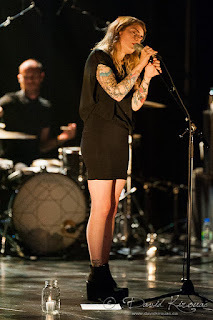 Beatrice Martin, better known as, Coeur de Pirate, is a Canadian singer songwriter, who primarily sings in French. Beatrice started playing piano at three years old, and her beautiful piano pieces are entrenched in almost all of her pieces. I became inspired by her music when I first heard it in French class almost 9 years ago; a short while after her first album was released. Since that point I have followed her music quite closely. Beatrice is a widely successful musician who has received awards such as Bucky award in 2009, International Achievement Award in 2010, and also the Original Light Mix Score from the National Academy of Video Game Trade Reviewers for her work on the game Child of Light, and many others. Beatrice is also a queer advocate and after the Pulse Shooting she played a role in introducing the public to the ideas of what it means to be queer, and acting as and LGBT advocate. 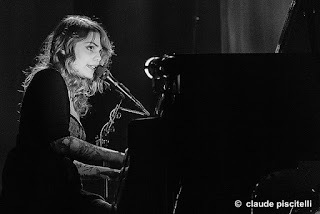 Coeur de Pirate’s music means a lot to me and is the music I play when I want to remember how the world around me inspires me. I hope you are all able to give her music a listen and also maybe be inspired by her as well. I have included some links below to help you all explore Beatrice's music further! This is a link to the first song I heard by Coeur de Pirate, it is called Comme des Enfants which roughly translates to ‘like children’. 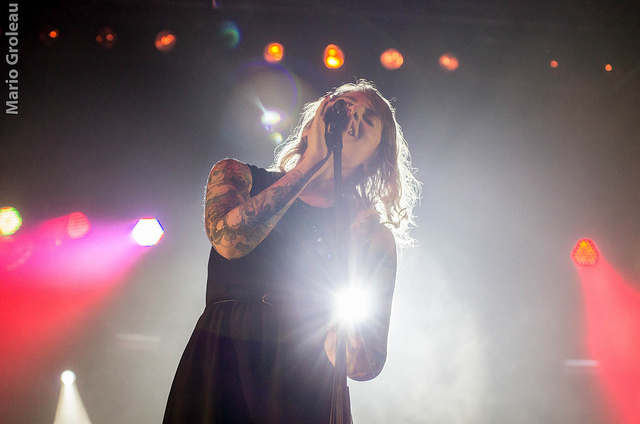 The video features Beatrice and is one of her most widely viewed music videos with over 17.5 million views. 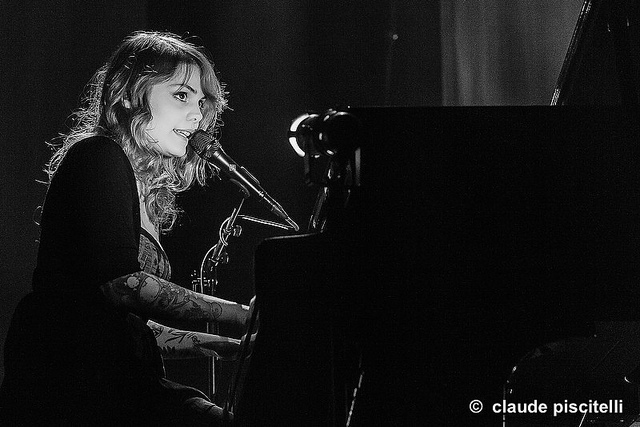 This is the official website for Coeur de Pirate, it features album information, videos, our dates, and everything you could possibly want to know regarding where Beatrice and her other band members are going to be globally. Unfortunately she isn’t coming to the US for about another year! In addition I would also like to add Beatrice’s personal Twitter account. Though this doesn’t exactly fall under music information about herself and the band I think it shows a more creative, fun insight into her personal life. She adds plenty of fun videos of her backstage and at her shows along with plenty of other things you would see a 28-year-old female post.